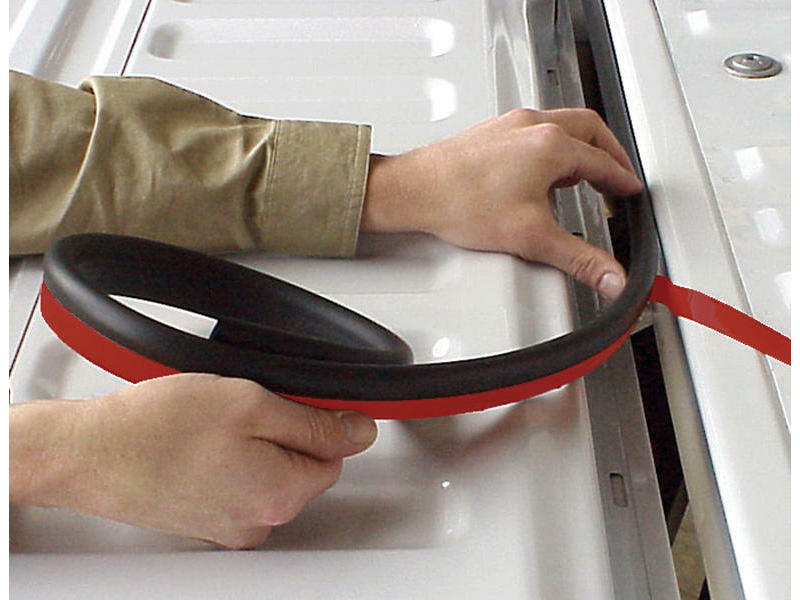 Access® TrailSeal® Tailgate Gasket seals gaps around the perimeter of the tailgate. 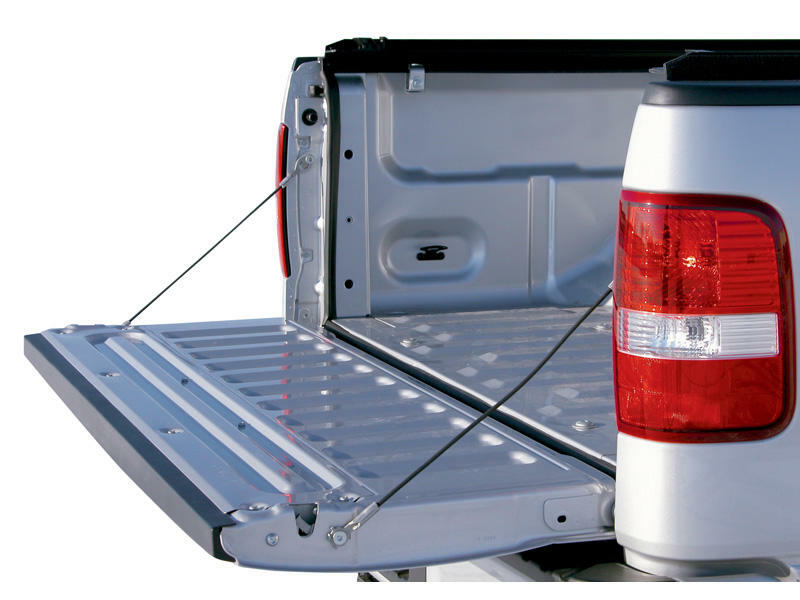 Prevents dust, rain and snow from entering through the tailgate to protect cargo. The tailgate does not tightly seal without Access TrailSeal.